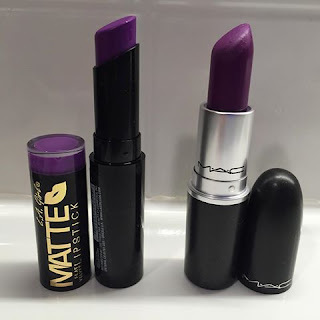 I remember when MAC Heroine first came out and it was so hard to find dupes, but heaps of brands do them now! It's such an awesome colour. Do you like the formula of the LA Girl ones?